Are whale watchers too noisy? Whale watching is a popular activity but are whale watchers harming whales with their activities? 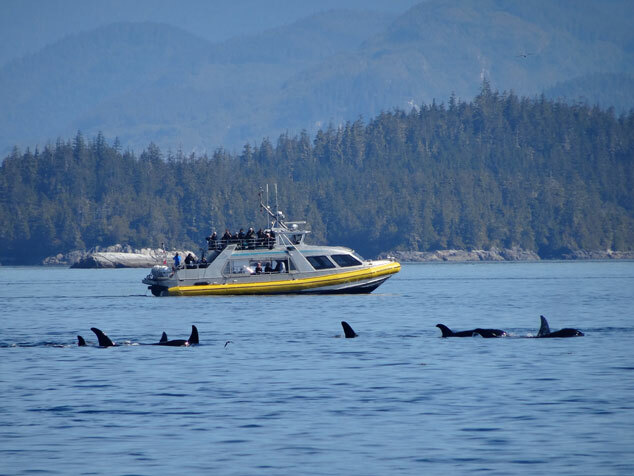 Are whale watchers too noisy for whales?